Join the Tenement Museum Storyteller's Society, a group of supporters in their 20s and 30s, on Tuesday, February 26, 2019, for a special event, Grandma Mamie's Black Chicken Soup: Cooking & Storytelling, in partnership with Cooking with Granny, a series that highlights the special moments, unwritten recipes, and heroic stories of our grandmothers! Just as you start feeling the sniffles from seasonal changes, we’re bringing you Grandma Mamie’s Chinese Medicinal Black Chicken Soup! Based on a secret recipe that’s been in her family for generations, come hear from Mamie first-hand about its special ingredients as well as the cultural stories that bring this dish to life. 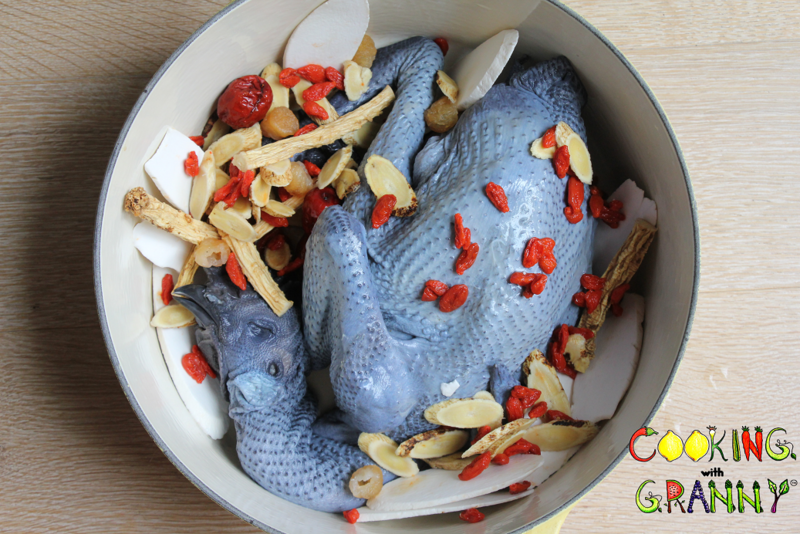 Don't worry, tasting is included--and you may even get a chance to touch the black chicken!